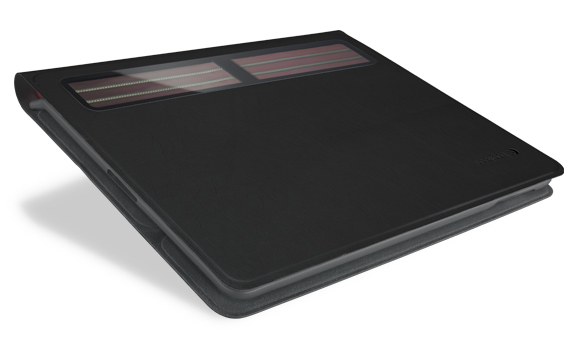 Guided Cardboard iPad Folio Case, A New Trend Of Low-Cost Recyclable Accessories? You heard right, these USA-made corrugated cardboard iPad folio cases designed by cardboard aficionado, Guided, can be yours for $20. With a choice between white and original brown cardboard color, you're the artist in charge of designing and customizing your personal cardboard iPad case. But if you mess up, don't worry because $20 gets you a pack of three! Guided says they've drop tested their cardboard iPad case deeming it protective, and who wouldn't believe them. I mean, your online-purchased valuables are practically shipped inside this stuff. 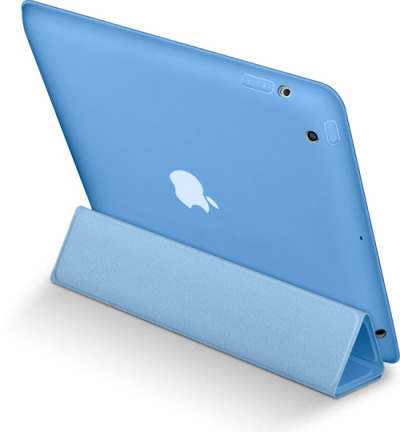 Guided's cardboard iPad folio case is compatible with the iPad 2, 3 and 4 and features Velcro tabs to keep the flap secure as well as two different stand orientations just like any good iPad folio case of its kind. You'll find all of the expected amenities like a back-facing camera cutout including a dual-opening speaker cutouts. Unfortunately there isn't an iPad mini version of this, but we're sure it'll come soon enough. If you weren't able to flip your left over pizza box into an iPad case, Guided's ready-made cardboard iPad cases are now available exclusively at Apple Pie. 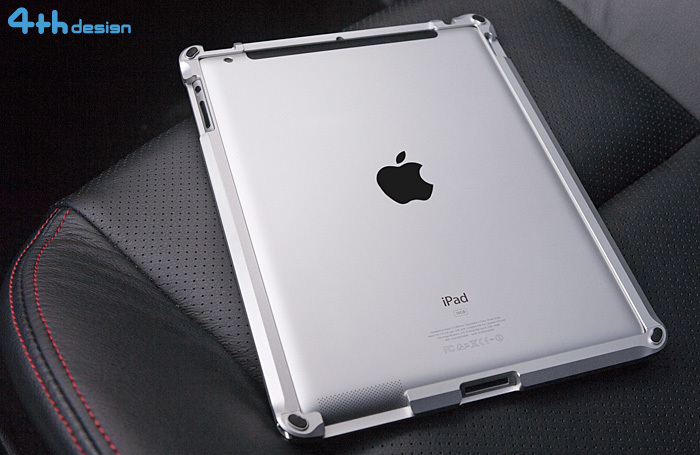 ClamCase has finally started shipping its limited edition The Trooper keyboard case in all its sleek and glossy white glory for the iPad 2 which we first posted about back in May. 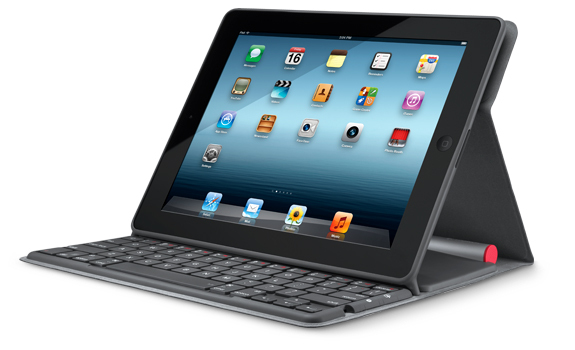 ClamCase's Strom Trooper inspired iPad 2 protective keyboard case is made from polycarbonate similar to Apple's white MacBook and features an improved Bluetooth enabled QWERTY keyboard with tactile laptop-like keys along with special iPad dedicated function keys. 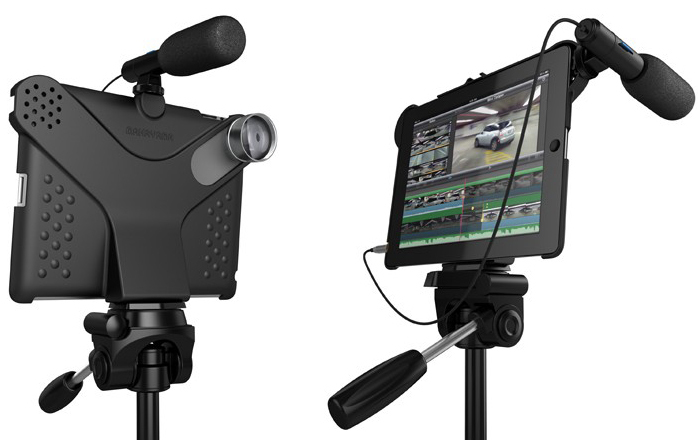 A 360 degree tilting hinge allows for versatile viewing angles. You can get the ClamCase The Trooper for $149.